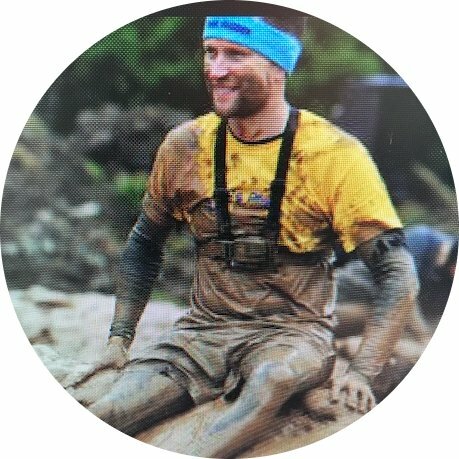 Have a look below; you can see updates about my fundraising, how it’s all going and hopefully some messages from other sponsors too. 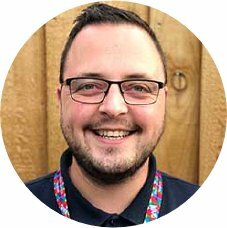 I’m raising money to support Radio City Cash for Kids in Merseyside so they can make a real difference to the lives of local children and young people. 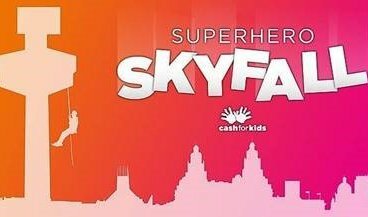 I will be taking part in the Radio City Superhero Skyfall, alongside my friend and colleague Lewis Collins, all sponsors are greatly appreciated. Good luck, and well done for doing this and raising funds to help an amazing charity support so many projects across merseyside including the hive and neo. Good luck. This is something I would like to see! Good luck you’re a braver man than me!